Christmas trees are definitely a favourite thing about Christmas. I mean they smell like Christmas, we've always had a real tree in the hall way and so when you come in the house is filled with the scent of pine. We nearly always decorate the tree together, depending on when I'm home from uni. This year we decorated the tree all together with my boyfriend and my brother's girlfriend, we spend ages on it as every decoration has a memory and of course we end up fooling around to Christmas music. 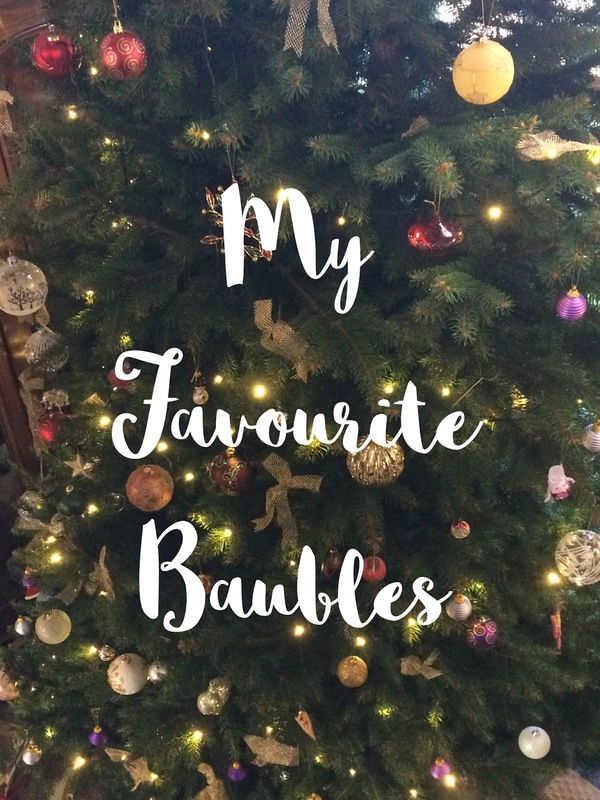 I've picked out a few of my favourite decorations to share in the run-up to Christmas. We tend to get at least one new bauble each year, and this year one of those was the adorable little Christmas pudding. 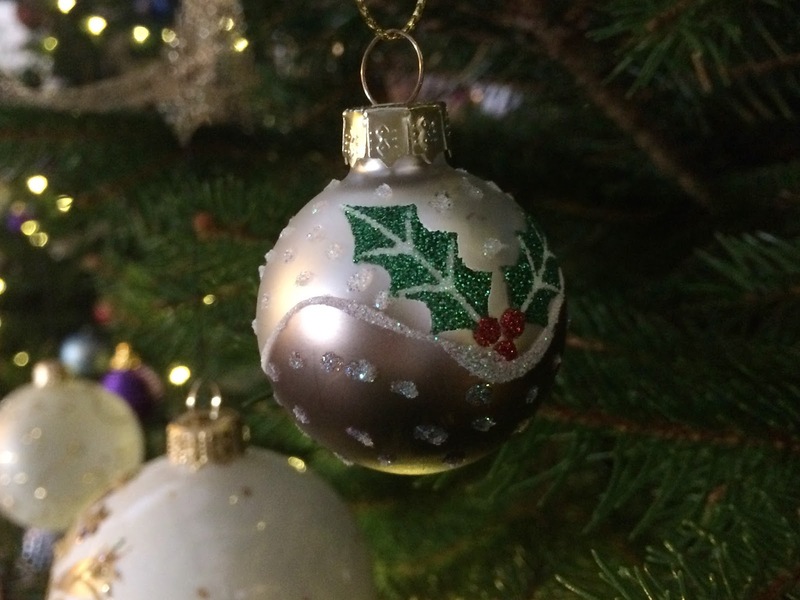 My mum brought it in Canterbury as it's my last year of being there around Christmas, so it'll be nice to have a little bauble to remind me of that. Also who can resist a mini pudding as a bauble?! Okay so not technically a bauble, but every year we have these golden bows on our tree. 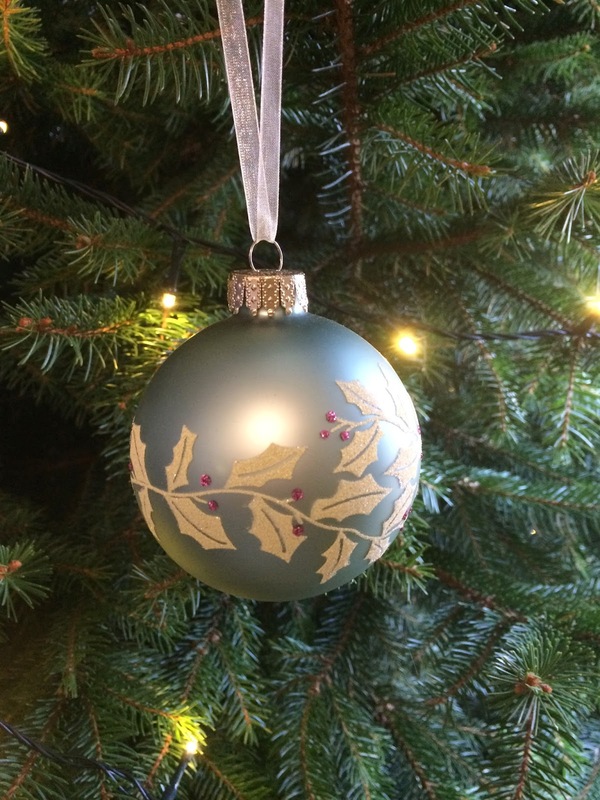 We're not tinsel people, opting for lights, baubles and bows only. I think they look really sweet, and they were from my parents wedding which I just think makes it even more lovely to have them on the tree each year. This one I think was brought when I was quite young from a John Lewis Christmas event. I like that it has the holly design around the middle, but it's not the traditional dark colours that you often get around Christmas and with holly. 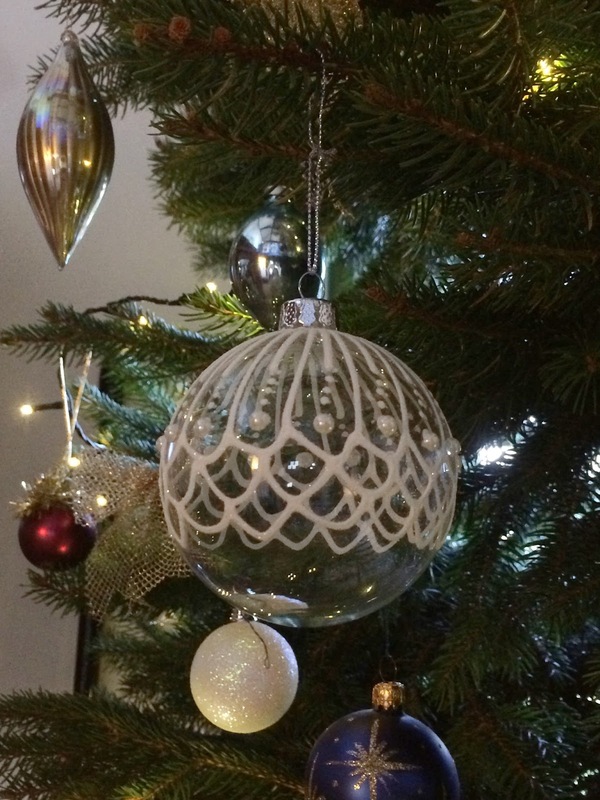 Annoyingly I don't know the year of this one, but I just love glass baubles. They look so pretty catching the lights, especially at night. We have several different glass ones, but this is a particular favourite. 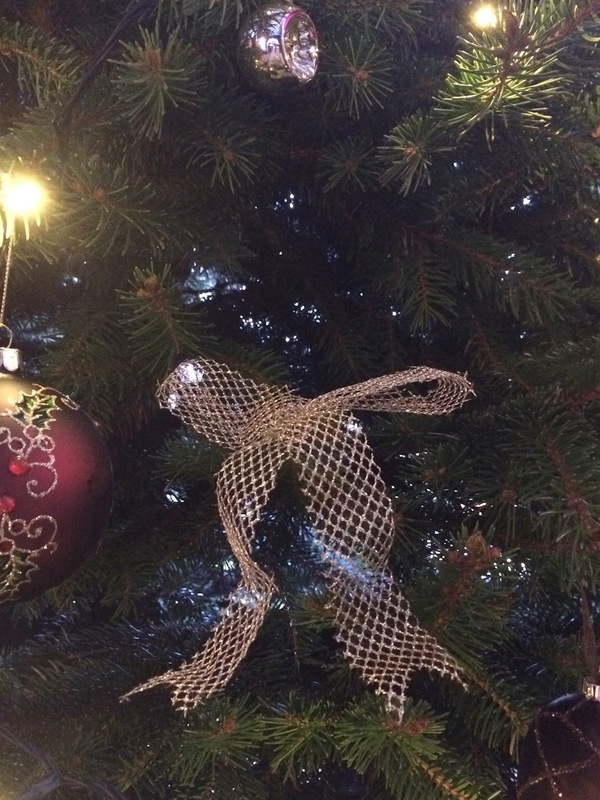 What are your favourite kind of tree decorations?